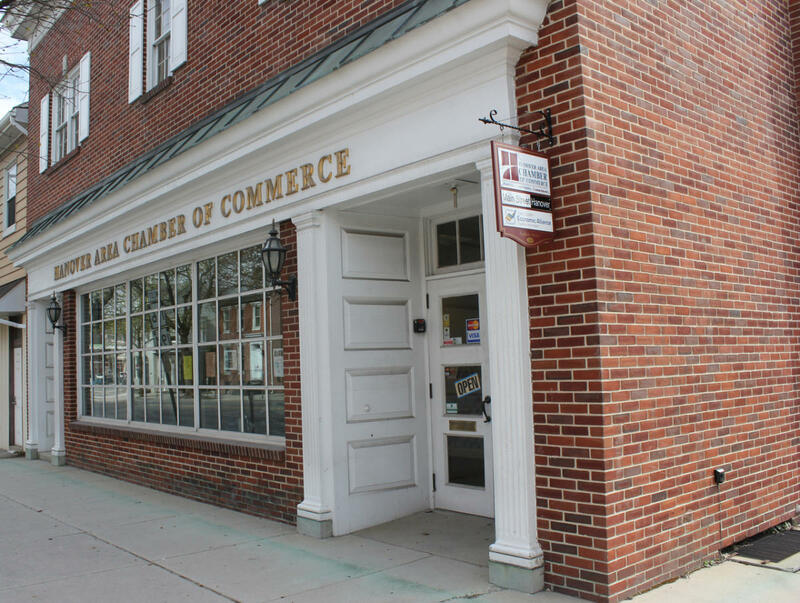 The Hanover Area Chamber of Commerce is a membership-based organization that prospers through it's partnerships with area schools, businesses & organizations. 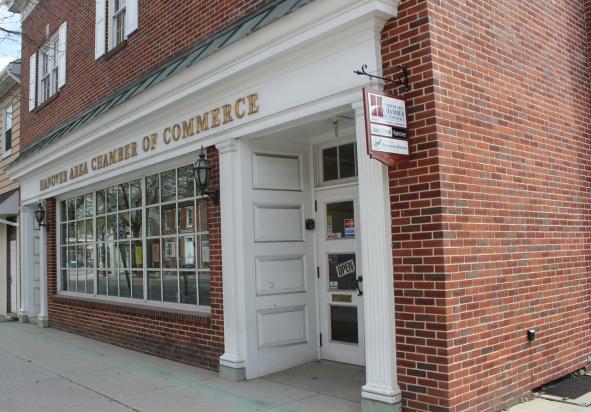 It is through these collaborations that the Chamber is able to provide its members with the tools they need to succeed in the Hanover area. Monday Hours: 9 a.m. - 4:30 p.m.
Tuesday Hours: 9 a.m. - 4:30 p.m.
Wednesday Hours: 9 a.m. - 4:30 p.m.
Thursday Hours: 9 a.m. - 4:30 p.m.
Friday Hours: 9 a.m. - 4:30 p.m.